smell the fragrant flowers call! assisting forth the food we eat! from which all our blessings birth! Each life has a purpose, this be a gift too! Joyanna awakening brings forth transformation. She is the guardian of the chrysalis and the bringer of the butterflies, life transformed into beauty. Often Joyanna will dance across gardens enjoying the lovely flowers. 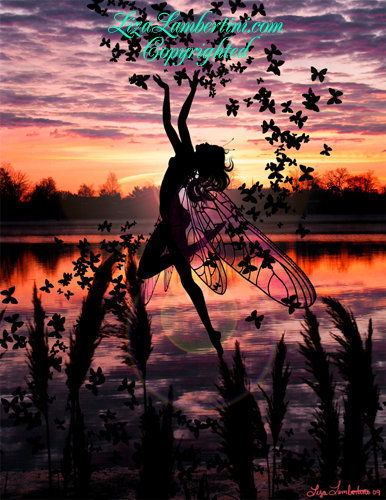 She celebrates living a life filled with purpose and joyous intention as do the butterflies. Joyanna song demonstrates the joy and gratitude she has for her lifes purpose and the positive effect that love brings, rippling outward and returning. She walks in beauty always.